Farming without having to put your wellies on? Families, hop aboard a fascinating tractor trailer tour after a visit to the Field to Fork Experience, to see exactly where your food comes from. Travel back in time as we visit the Great Barn and fast forward to the present day and discover the conservation work Holkham Hall undertakes, the variety of crops that are grown in the Park, the livestock and how these change through the seasons. 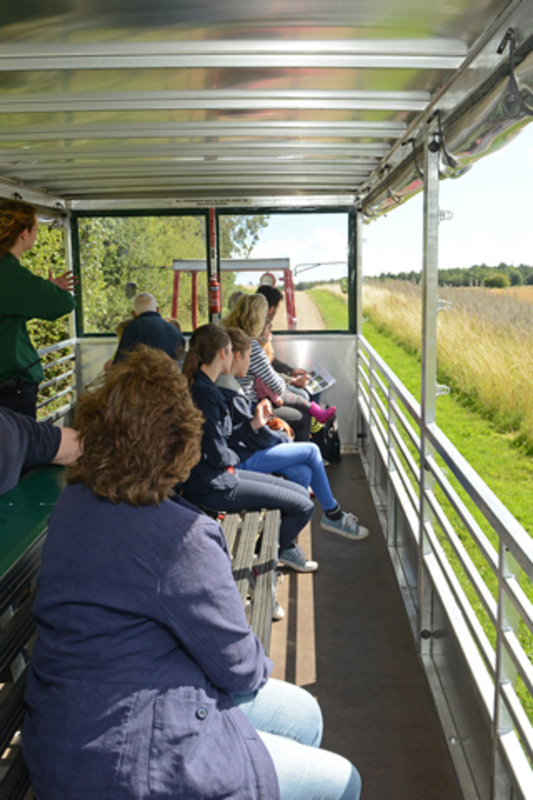 HALF PRICE entry to The Field to Fork Experience when you book a tractor trailer tour.